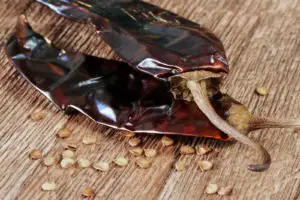 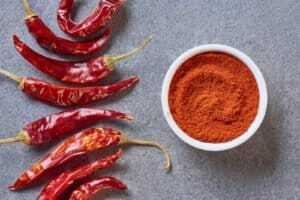 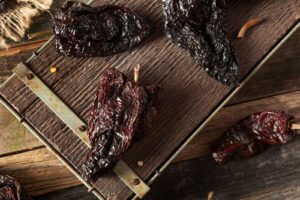 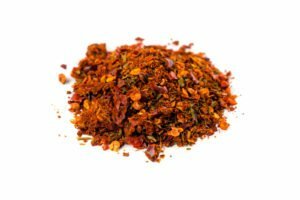 What’s A Good Dried Chili Substitute? 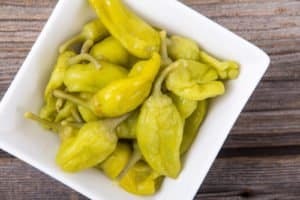 What’s The Best Shishito Pepper Substitute? 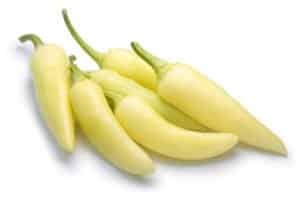 What’s A Good Banana Pepper Substitute? 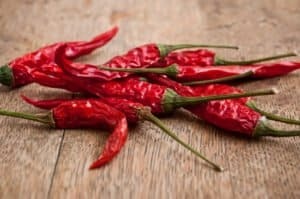 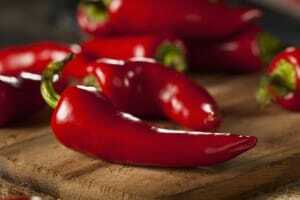 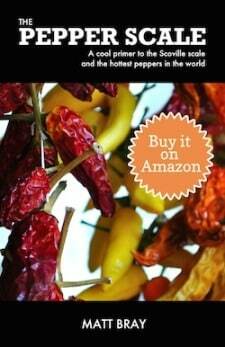 What’s A Good Thai Chili Pepper Substitute? 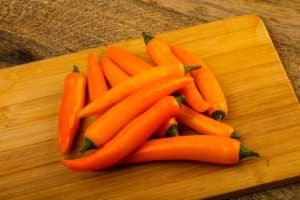 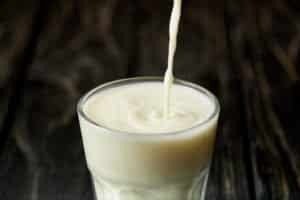 What’s A Good Aji Amarillo Substitute? 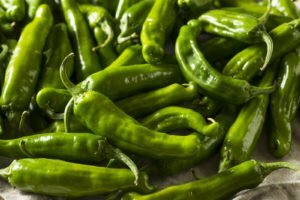 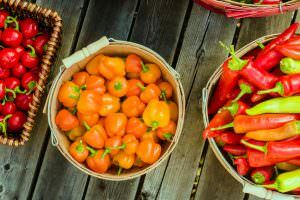 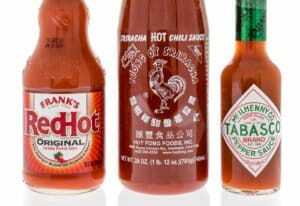 What’s The Best Fresno Pepper Substitute?